A map shows the terminal would be built near Fort Saskatchewan, Alberta. The Canadian Environmental Assessment Agency (CEAA) is seeking public input to help determine whether a federal environmental assessment is required for the proposed Cando Sturgeon Rail Terminal in Sturgeon County, Alberta. 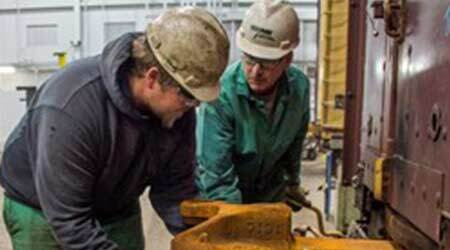 Cando Rail Services Ltd. proposes to build and operate a rail-car storage yard to provide additional rail capacity in Alberta's industrial heartland. 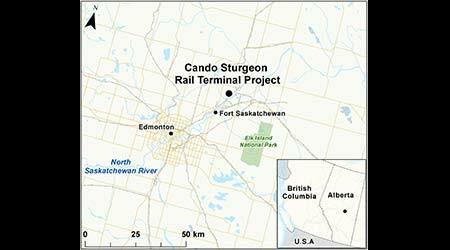 The Cando Sturgeon Rail Terminal would feature a loop track and 32 yard tracks, and connect to a CN line. A storm water management system also would be installed at the terminal, which at some point in the future would feature an additional 32 yard tracks to boost car storage capacity. 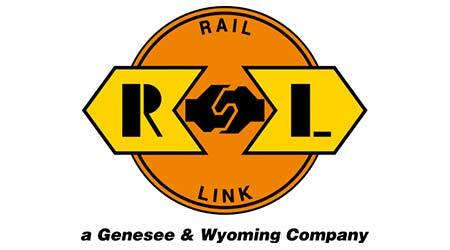 Cando Rail operates short lines and provides industrial switching, material handling, logistics, terminal transload, engineering and track, and car storage and repair services. 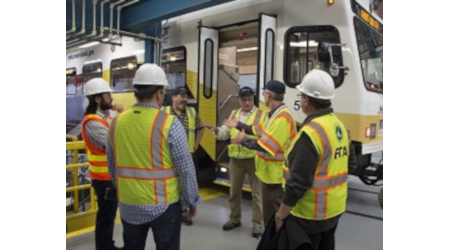 The company is the largest independent rail-car storage and staging company in Canada, managing more than 5,000 car spots in various yards and along several sidings, according to the CEAA. The agency is seeking comments from the public and indigenous groups on the project and its potential environmental effects. Comments must be submitted by April 7. Later this year, the CEAA plans to post a decision on its website about an environmental assessment. If one is required, public and indigenous group members will have three more opportunities to comment on the assessment, CEAA officials said in a press release.